He is a marvelous man and has a pure love towards his clan. He is full of life but can sometimes be mellow; he has a brilliant mind and stories to tell, I think it also comes with age and life experiences. Even if he might tell his life stories over and over, lend him your listening ears because you are lucky to hear them straight from him. We all know that life is momentary and we need to take every chances we can to show our love to him is to celebrate his life in any given moment. 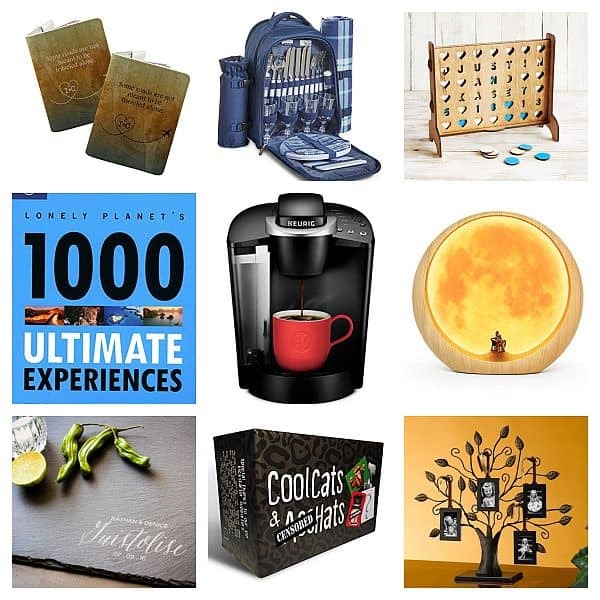 If you are not sure what to pick for your groovy grandpa, then let us take all your worries away. 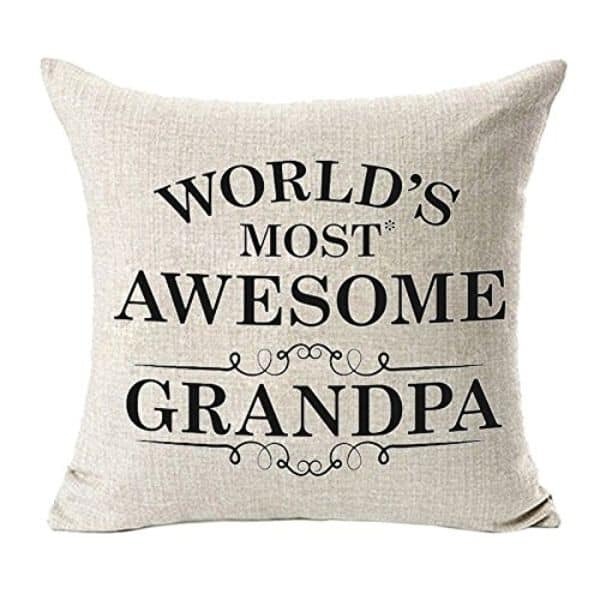 Here, we summed up a variation of gifts that granddad will surely appreciate. 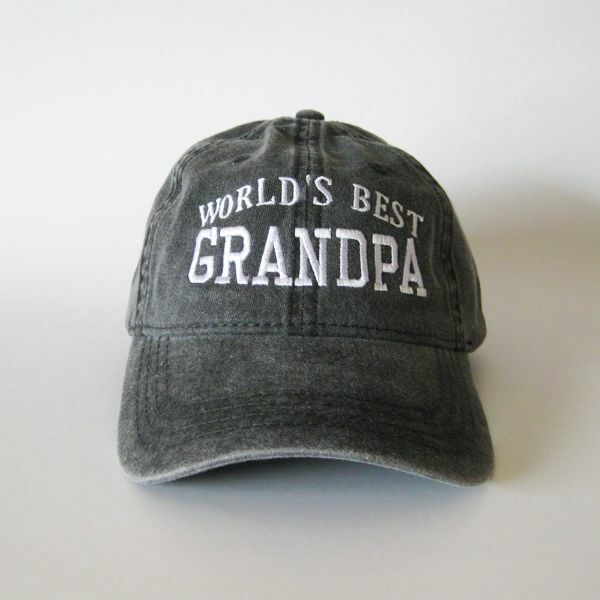 Let him have an accessory that fits his personality; this cap is pretty straightforward in letting everyone know that granddad is one of the finest men in your life. It has a nice embroidered work and has an adjustable buckle closure, making it a one size fits all kind of item. A hand-painted ceramic mug with a taupe rim and handle. 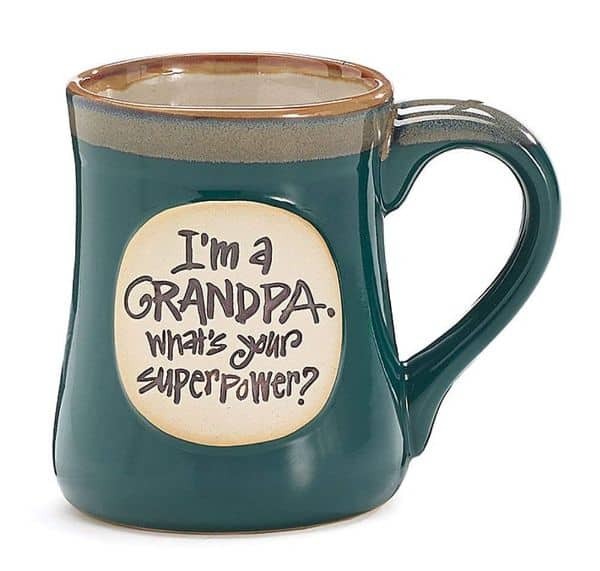 He is the super grand dad that you are lucky to have so it’s just right to give him a power mug. It comes in a gift box which is perfect to give in any occasion, this will never fail to impress him in any season. 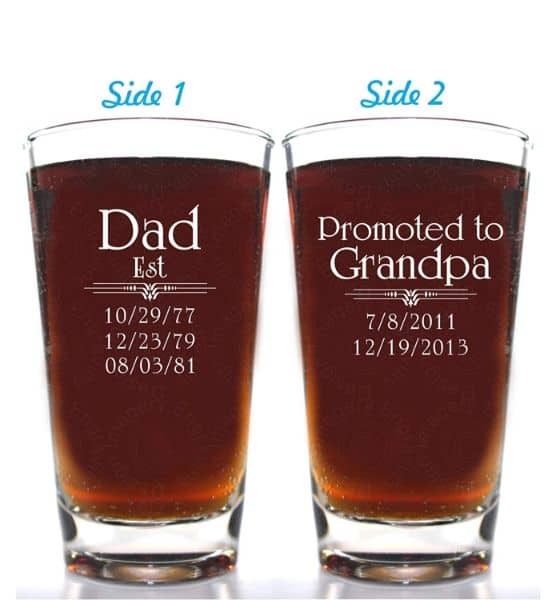 All granddads were super dads first before becoming the coolest pop pop, so why not give him a glassware that shows his journey to being a gramps. This really is a gift that has a personal touch to it. We all know that granddads always want to have a good laugh, they can always pull out a witty joke that no one could ever think of. 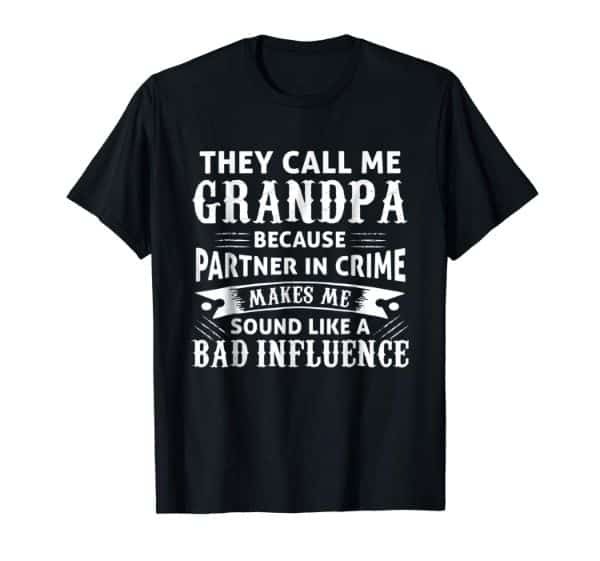 If you have that kind of pappy in your life then give him this cute shirt that he can brag amongst everyone. Not only is he awesome for being calm and collected but he is also a masterchef and he cooks really well. So to celebrate his existence and appreciate all the things he does, give him this cutting board and take his cutting skills to the next level. 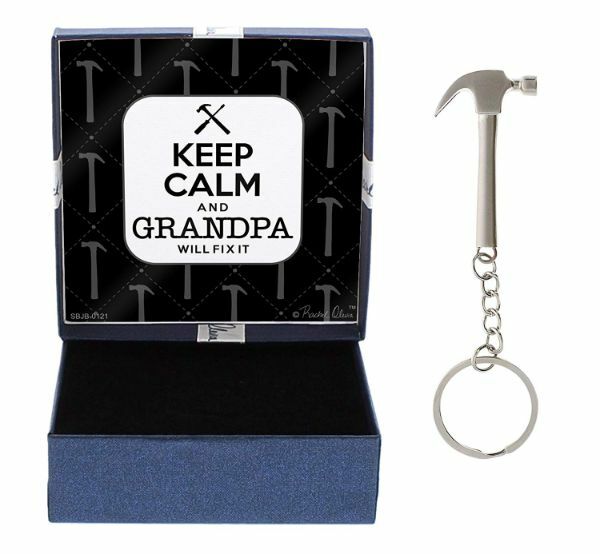 Give grandpa something that he can use everyday, a keychain may appear to be a common gift but the reason why it’s so common is because of its function. Once you give this to grandpa, he would never have to struggle in finding his car or home keys. If you are looking for something that can be a simple decor to his home, then this pillow cover will definitely make it to his bed or couch. I know how proud you are for having him in your life, but I know for sure that he is most proud for calling you his grandchild. 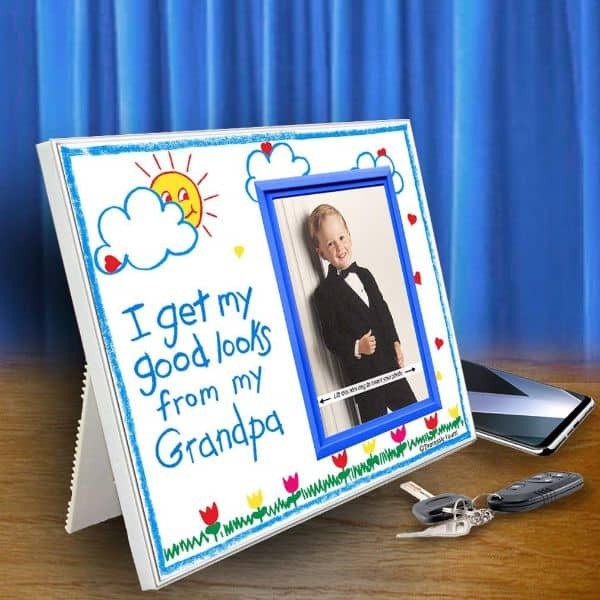 A picture frame is a modest keepsake, yet it is a visual reminder of happy moments with the family. 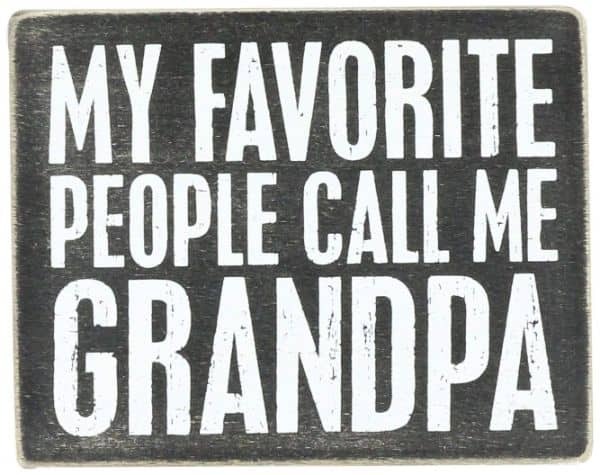 The words written in it will also make granddad’s heart skip a beat, I haven’t met any grandparent who aren’t glad to have a grandchild. Whether he is an outdoor person or he likes to chill in the garden, this pocket knife is a nice gift for any occasion that will be celebrated by pap. 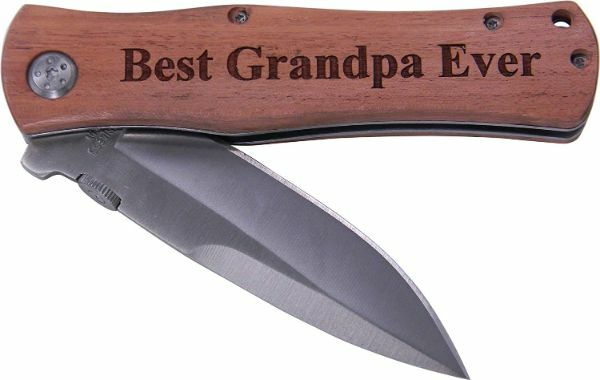 After all, a pocket knife is a tool for tactical and practical uses; therefore making grandpa ready for any circumstances. 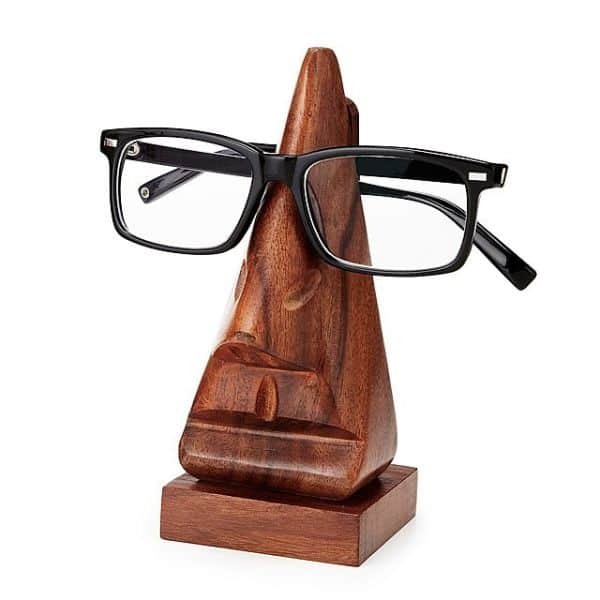 We love it for its practicality, most of our grandparents wear eyeglasses and this is considerably an efficient gift to give your pop-pop. 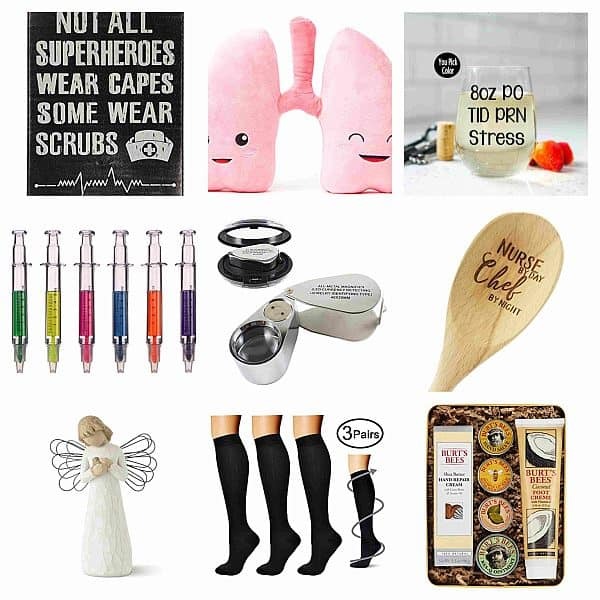 He can just place it on his bedside table and secure his specs without having to find them the next morning under the pillow or elsewhere in the room. 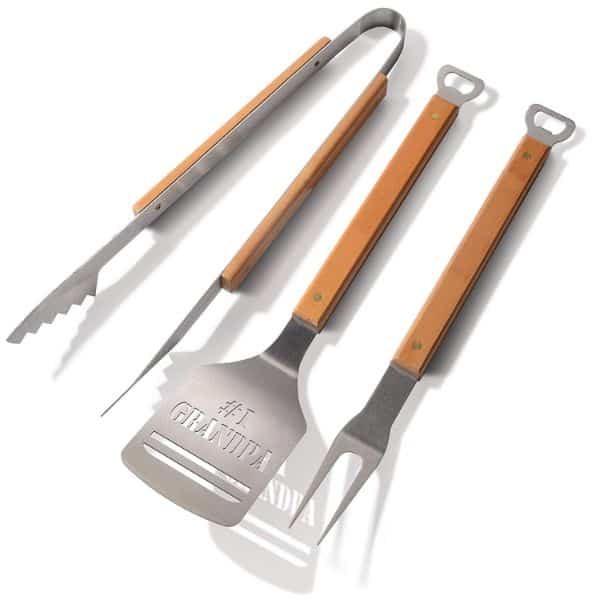 Add this set to granddad’s growing collection, he’s the ultimate BBQ party host and everyone can attest to that. 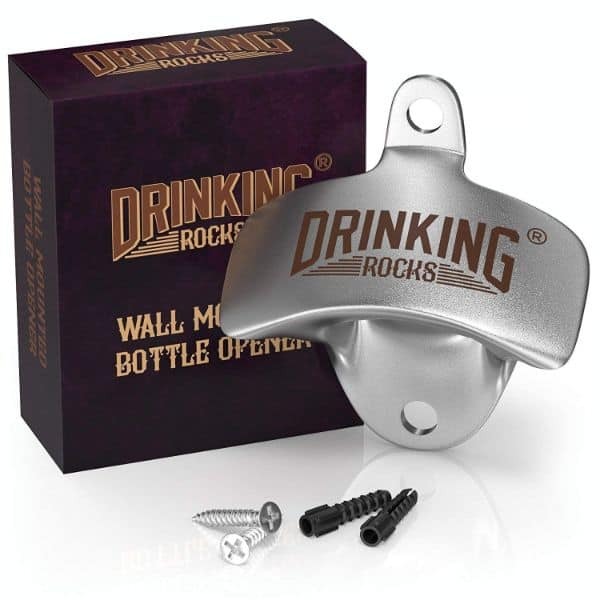 So give him this stainless steel set and get the party started.There’s also an integrated bottle opener for easy access to cold beers and alcopops. 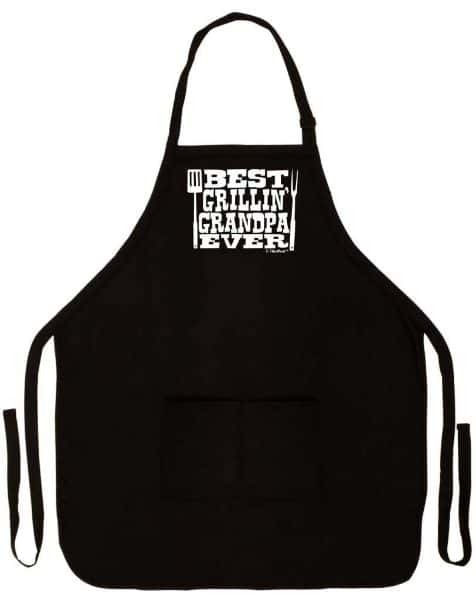 Behind every delectable grilled meat is a granddad who is a pro in grilling, give him this statement apron to prove that he is the king of the grill. This two pocket apron will keep his cooking necessities within arm’s reach. 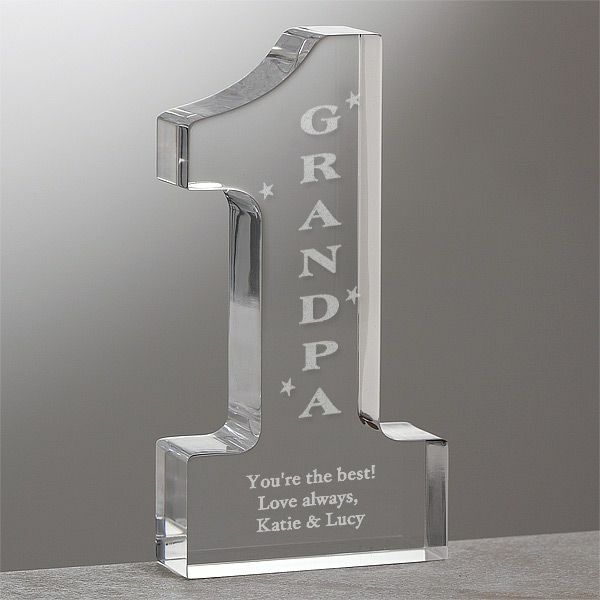 Show your appreciation to grandpa through this plaque made of glistening lucite, as pure as grandpa’s heart. This can be a celebratory keepsake for any occasion, let this touch his heart and be a striking display to his home. Always show your love for pap every time you can by giving him this classic wooden box sign that has sentimental words written on it. He can easily hang this on any spaces of the wall and it can also freely stand on its own. 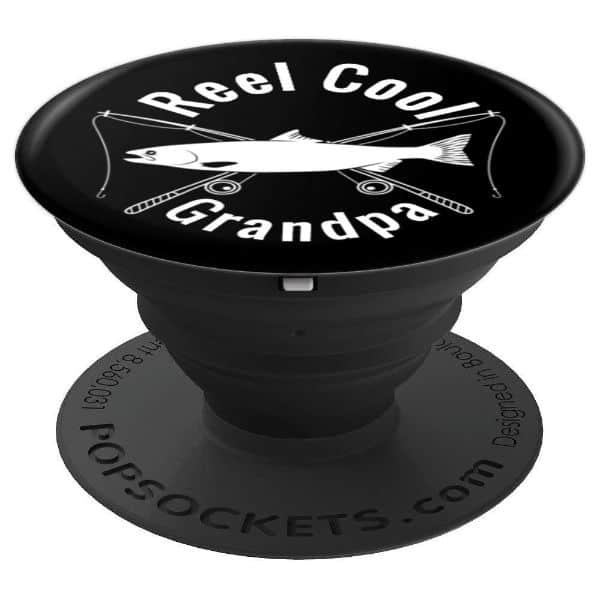 Give this hip popsocket to your techie grand dad so he can secure his grip on his phone whenever he’s texting, calling and even taking selfies (because he needs to savor every moment, too). It has a reusable adhesive that sticks to most devices, so he never has to worry about dropping his gadget. You do not have to spend a grand just to please your granddad, we all know that they aren’t keen on the price of the gift, their eyes are focused on the grandkid (oh yes! you). We love them all the more because we know that in their eyes we will always remain a kid, and anything we give them will be treasured and kept, that’s how much they love us regardless if we visit them often. 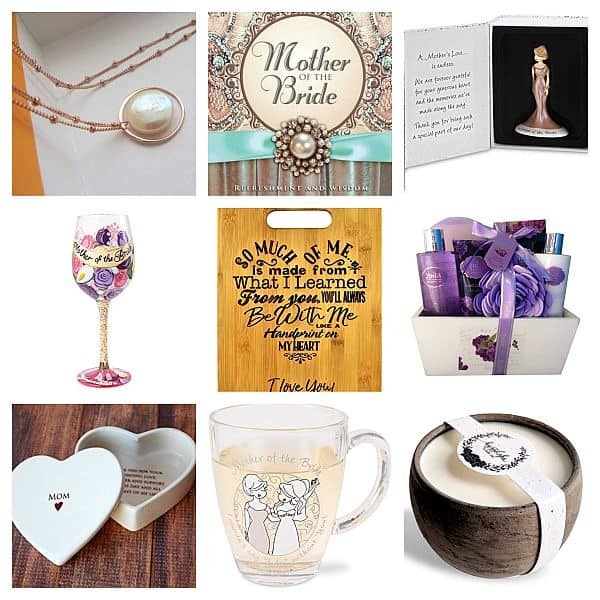 So forget about the price tag, as Jessie J once said, any gift will always be special for our beloved pop-pop. We hope that you’ll soon see your gramps, and please send him our best regards! Bye for now.